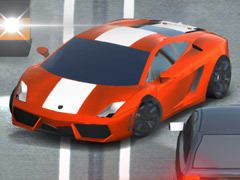 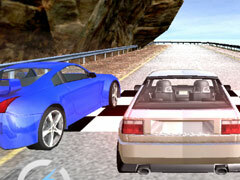 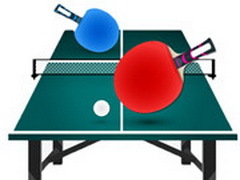 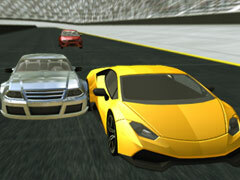 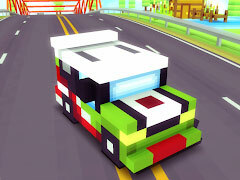 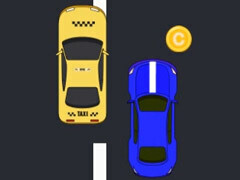 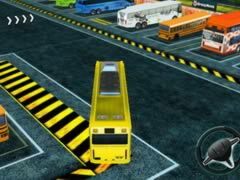 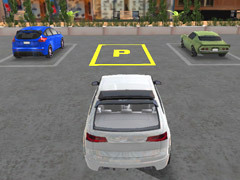 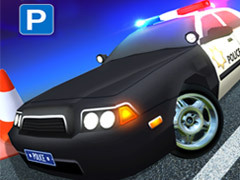 Busman Parking 3d is an online Boy game. 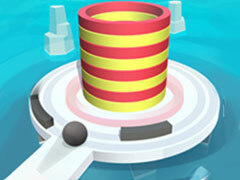 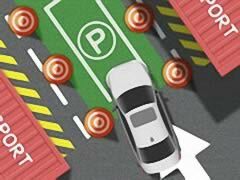 Busman Parking 3d is a 3D delicate online game, you need to drive a bus and park it in the right position. 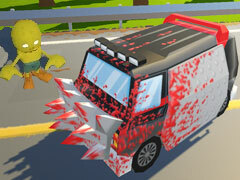 In this progress you need to avoid other cars and buses all your blood will lose. 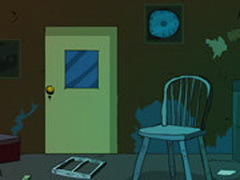 When your blood is empty, you will lose. 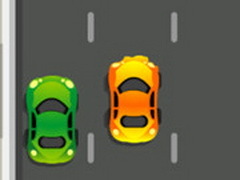 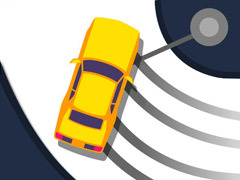 Use your driving skill and enjoy the time!